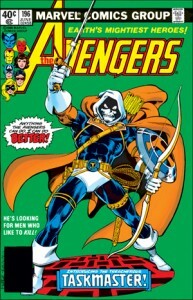 1st full appearance of Taskmaster. Lots of anticipation surrounds this character’s arrival in one of the upcoming Captain America/ Marvel films. He is certainly a fan favourite. The popularity of this particular comic was fueled by Marvel’s hit Movie Ant-Man, which was released in the summer of 2015. As anticipation for the film grew and grew, customers submitted this comic to me on a very regular basis. 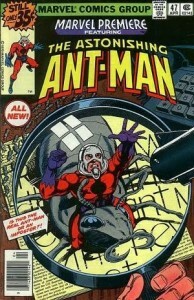 It features the 1st appearance of Scott Laing as Ant-Man. 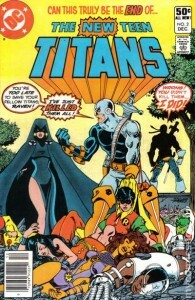 The 1st appearance of Deathstroke. This DC baddie has been featured on the CWs Arrow, but no appearances of the character DCs Cinematic Universe has been confirmed/ announced, although there has been lots of rumours about a Teen Titans film. 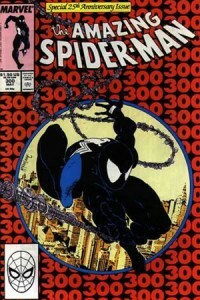 Amazing Spider-Man 300 – Venom’s 1st appearance continues to be a very common patient in my office. 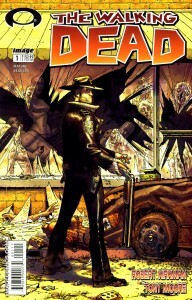 Being penciled by Todd McFarlane makes the comic even more desirable. 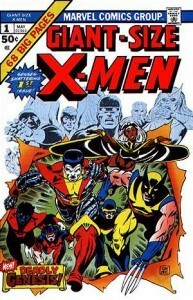 The 1st appearance of the new X-Men team continues to be a very popular submission. I guess that is to be expected considering the team overhaul really catapulted the X-Men title to the forefront. The addition of fan favourites like Storm, Nightcrawler, Colossus, and of course, Wolverine reinvented the team for a new generation. It’s a done deal. The AMC series hits TV screens in a few months. This fact has obviously fueled interest in this book. The value for high grade copies have spiked significantly. The AMC series is still a smash hit and zombies are hot – hot – hot! This comic has been on fire for years and high grade copies continue to demand strong dollars. I am happy to say I have helped quite a few reach the coveted 9.8 grade! 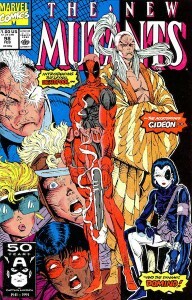 Deadpool’s 1st appearance has been gaining momentum for years. Anticipation for the upcoming film has fans dishing out top dollar for high grade copies. 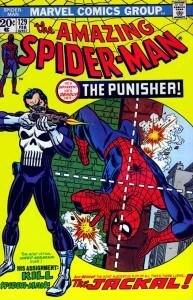 The Punisher’s 1st appearance remains a must have for die-hard Marvel fans. The recent announcement of the Punisher joining the Netflix hit, Daredevil, has increased interest even more! I pressed and cleaned four or five of my own copies this year! 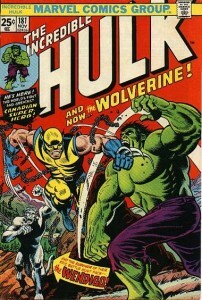 This bronze age grail features the 1st appearance of Wolverine, arguably one of the most popular characters in the Marvel Universe. 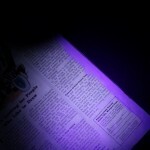 Even lower grade copies of this book fetch good money. Hugh Jackman’s portrayal of Logan in Fox’s popular X-Men film series has really increased the characters notoriety. Well there you have it. The top 10 books to come through my “office” over the last year. I am curious to see if the same books will appear on this list in 12 months or so. I have a feeling a few will remain on the list. Once again, many thanks to all of my customers for submitting your comic books to me this past year. I certainly hope to work with you again in 2016! Happy new year! 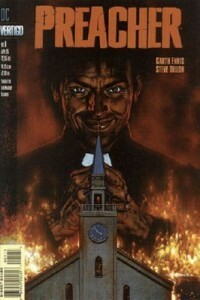 The Comic Doctor is located in Oshawa, Ontario, Canada. You can also reach me by phone at 905-449-5680. The best time to call is after 3:30 pm.